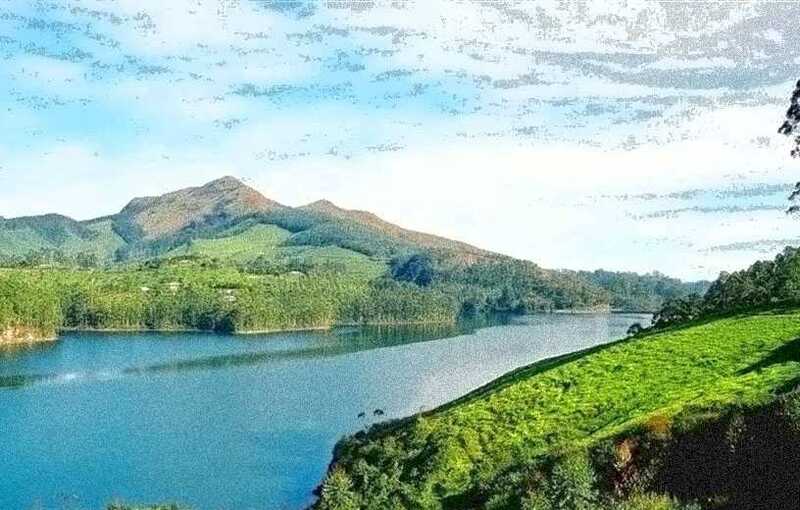 Kerala is an indispensable destination of India and the visit to this incredible country is not complete without traveling to this beautiful state. There are many places in Kerala, each of which has its own unique and wonderful attractions. Kerala has plenty to offer both overseas and domestic visitors and it features fascinating Kerala beaches along with backwaters houseboat attractions. Kerala tour or south India tourism is very active during the holidays, which is the most active industry in India. If you plan to explore the world, planning would be easy and do not hesitate to add Kerala to the desired lists for your great holiday tour.